AMMAN, Jordan (CNS) — Christian churches in Jordan condemned the Islamic State militants’ killing of First Lt. Muath al-Kasasbeh, a Jordanian pilot who had been held in captivity by the jihadist group. Special Masses and prayers were planned as churches sent condolences conveying their “deep sorrow” to his Muslim family and tribe, the Catholic Center for Studies and Media in Amman reported Feb. 4. 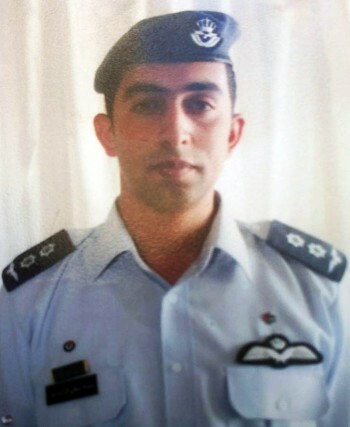 “Christian churches in the Hashemite Kingdom of Jordan convey their deep sorrow and sadness over the martyrdom of pilot Muath Kasasbeh,” read a statement issued by Father Rifat Bader, the center’s director. “As the churches denounce this heinous crime against humanity, they ask all citizens to reinforce their national unity under the Hashemite leadership, led by King Abdullah II,” it said. 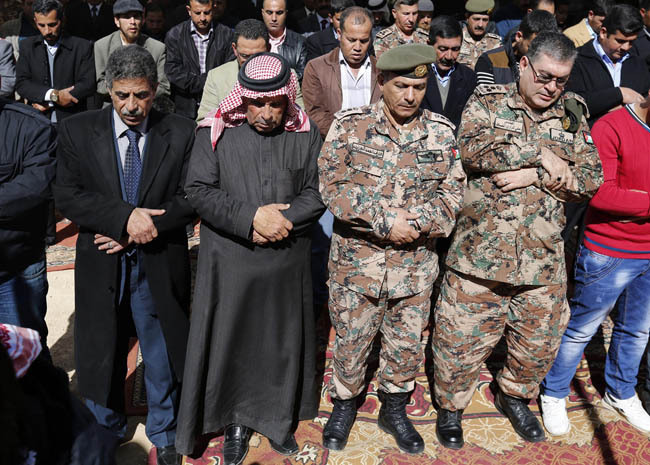 Outraged and in pain, Jordanians are seeking retribution after the Islamic State’s murder of the fighter pilot, whose U.S.-led coalition plane went down over Syria on Christmas Eve. On Feb. 3, Islamic State released a video showing the 26-year-old airman burned alive inside a cage by militants. Shortly afterward, Jordan hanged would-be Iraqi female suicide bomber Sajida al-Rishawi, involved in the country’s worst terror attack in 2005, and terror plotter Ziad al-Karboli, amid Jordan’s pledge to strike back hard at Islamic State. Both had been on death row. Some Jordanians have opposed the use of executions, but with emotions raw and anger high, the government, military and tribe demanded such revenge.